Whatever your requirements we're sure to provide you with a competitively priced solution, ensuring your investment is worry and hassle free. 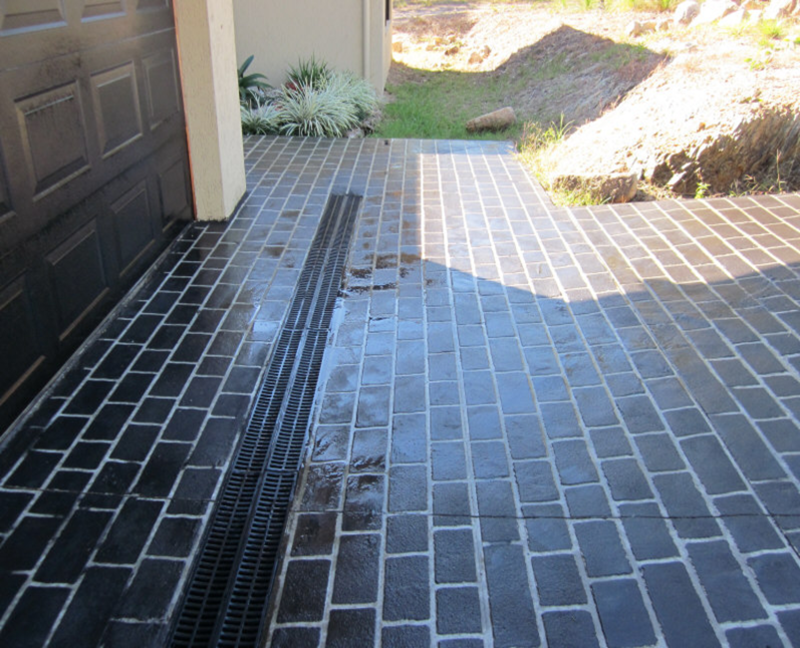 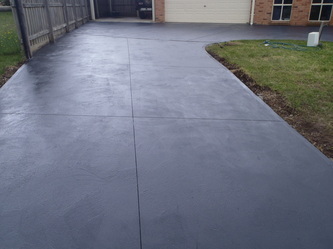 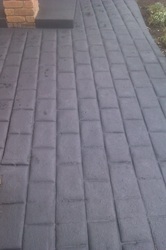 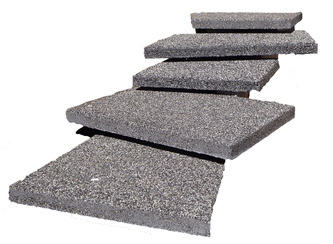 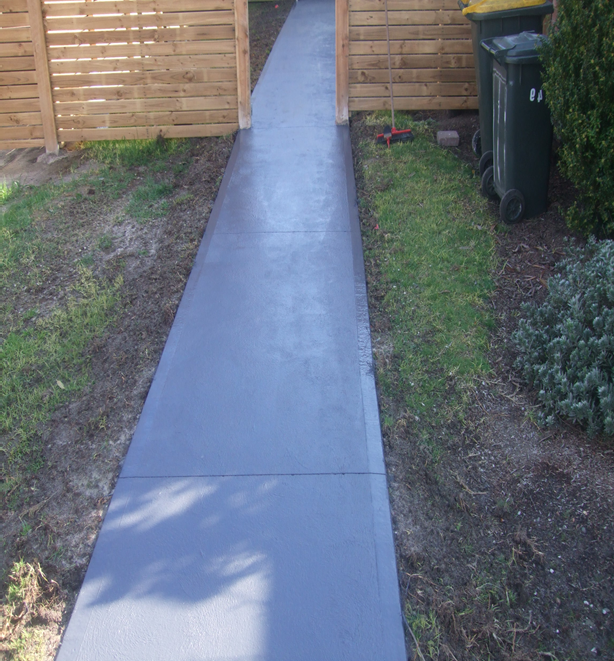 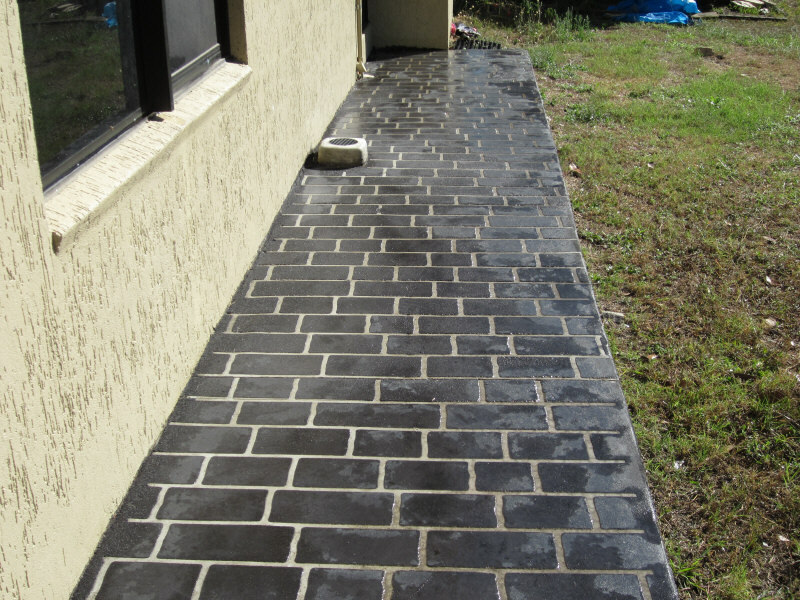 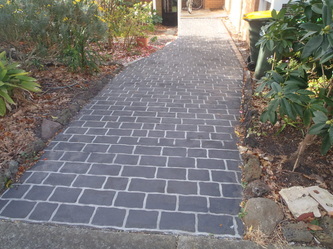 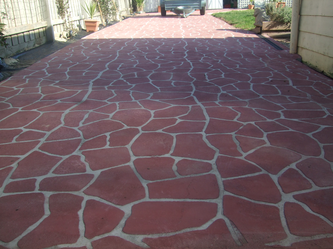 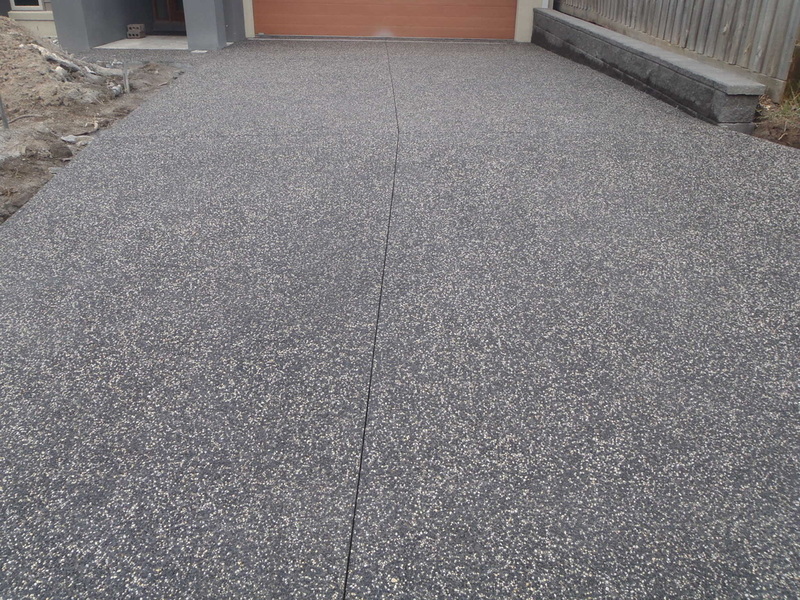 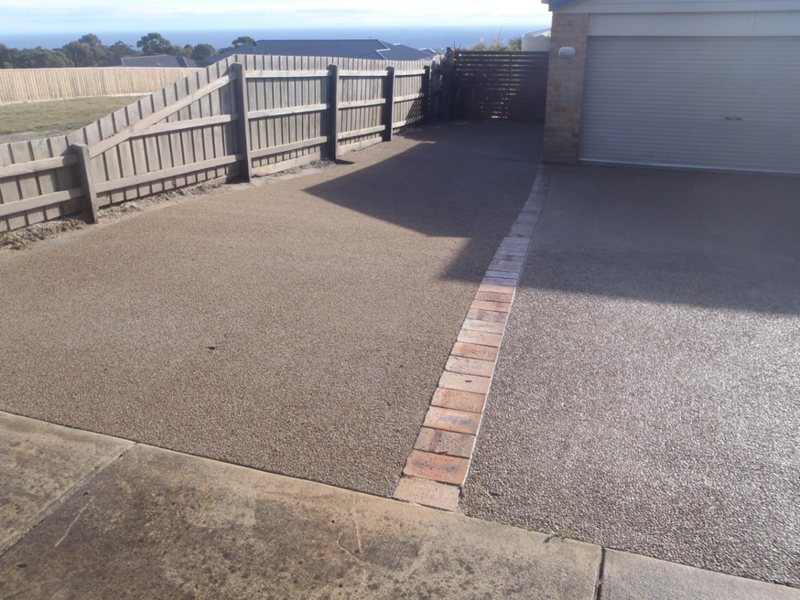 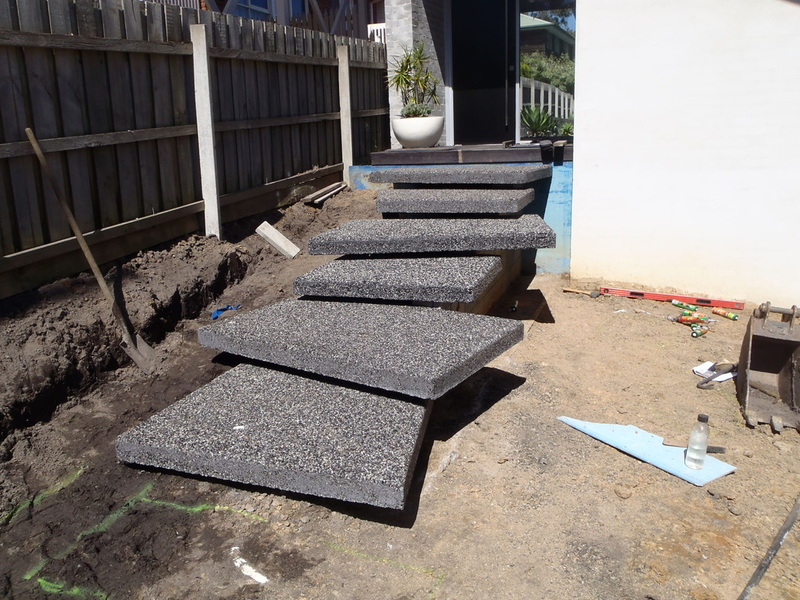 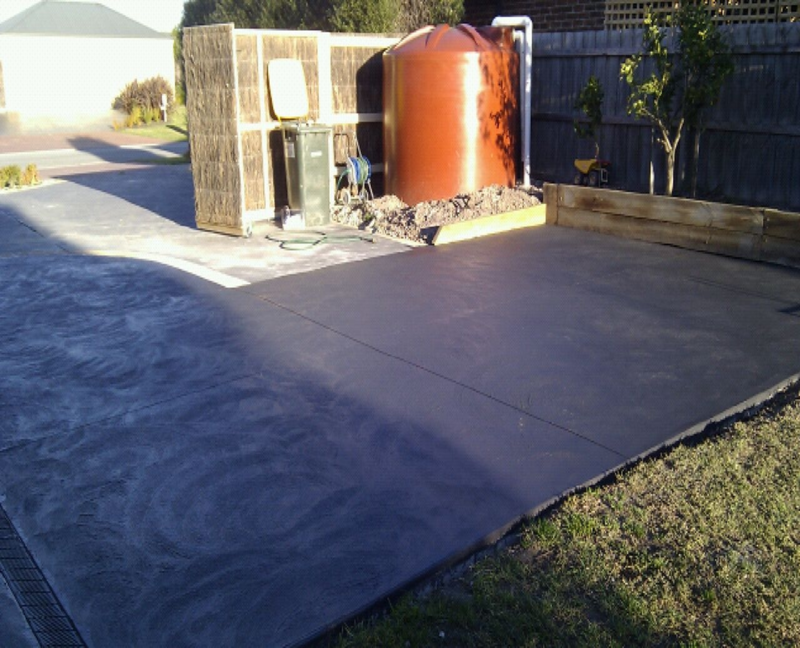 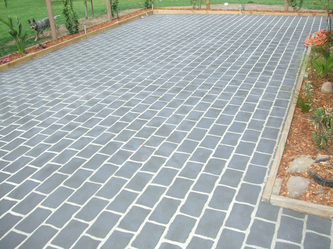 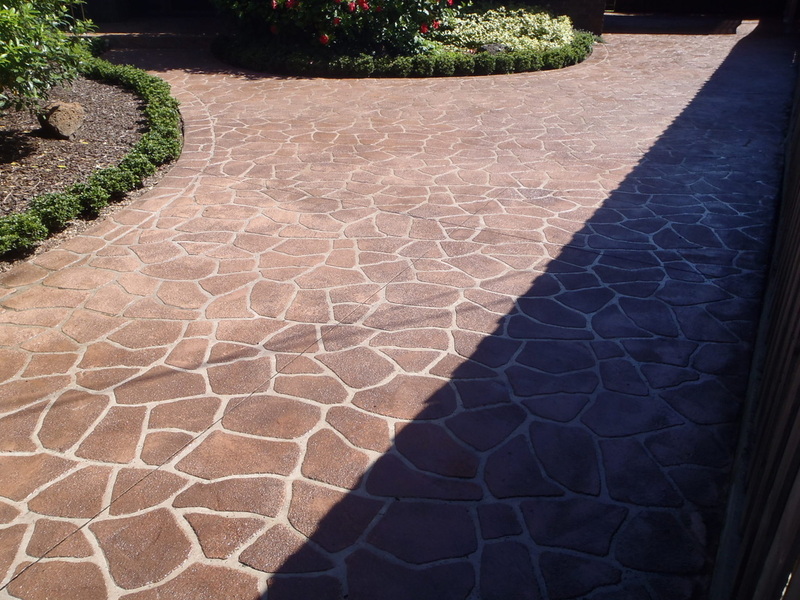 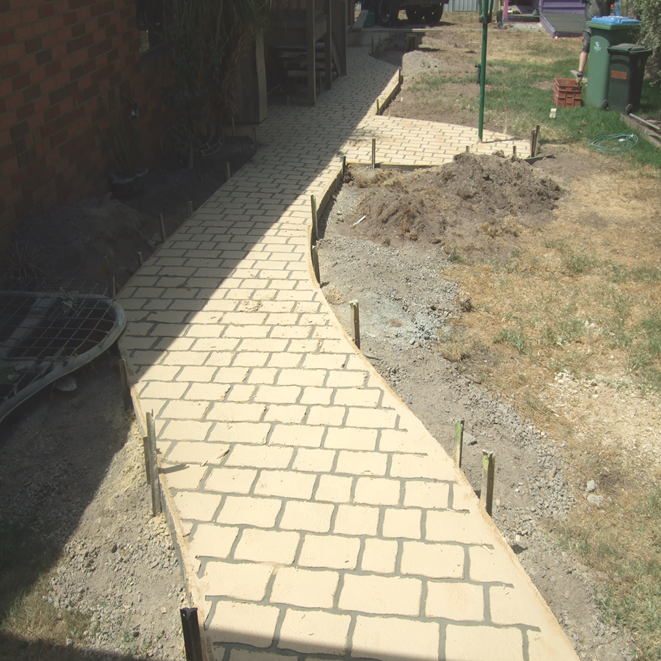 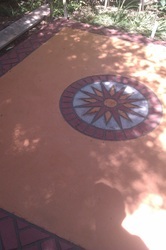 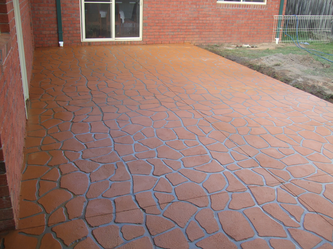 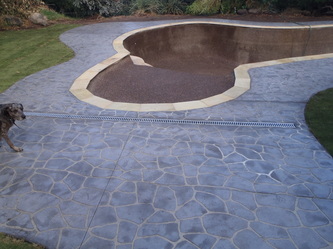 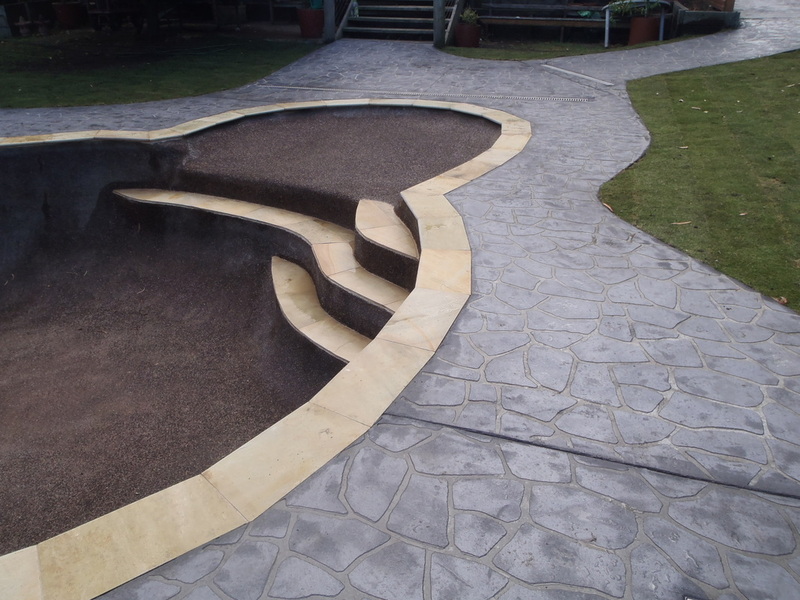 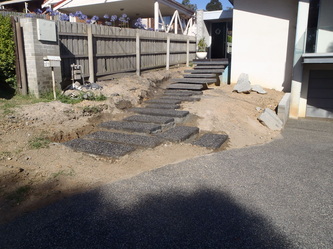 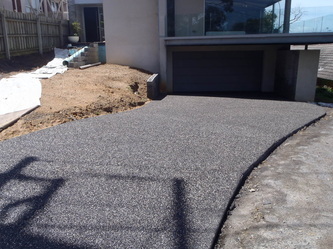 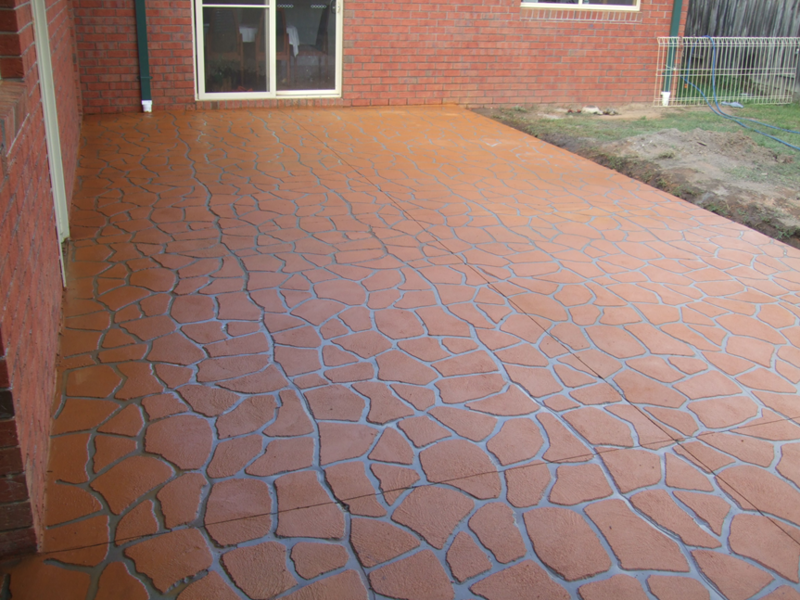 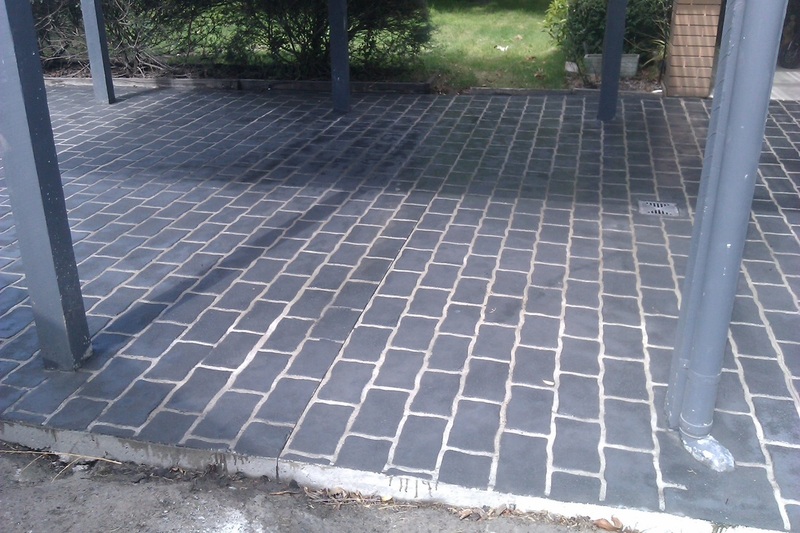 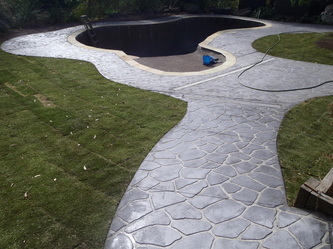 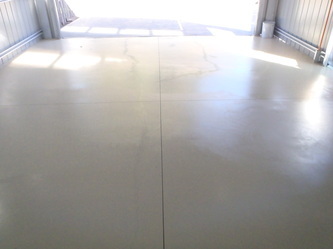 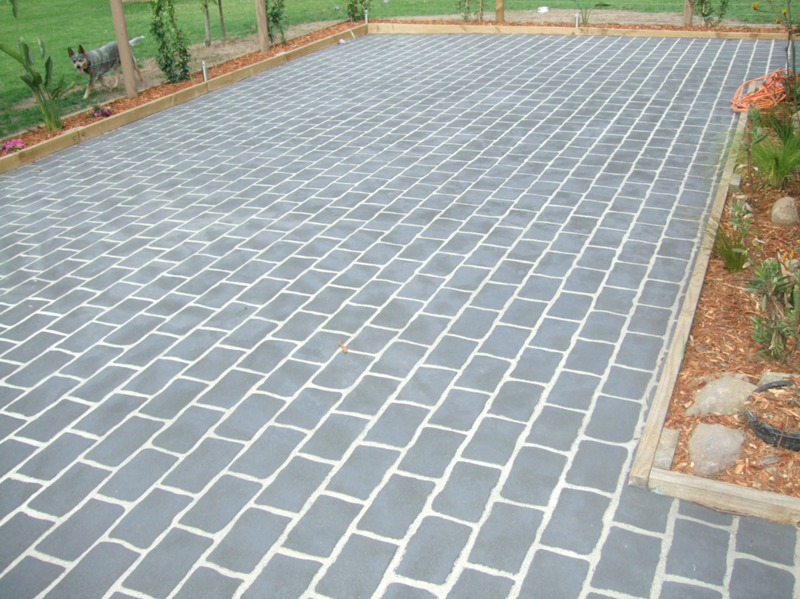 We also offer many other concrete and paving related services such as plain concreting, plain concrete with borders, coloured concreting, stencilled concreting, Exposed Aggregate Concreting. We pride ourselves on being reliable and punctual, so for a free quote, call today to arrange a time.